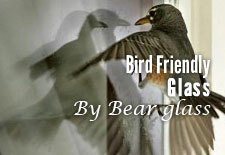 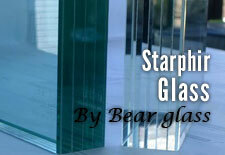 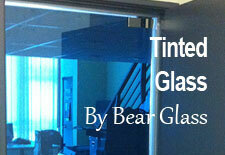 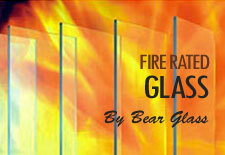 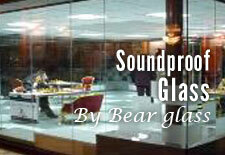 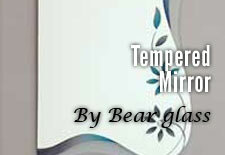 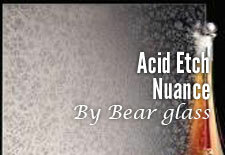 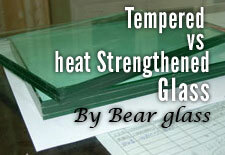 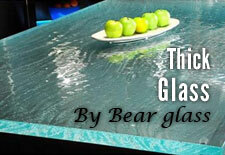 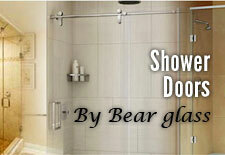 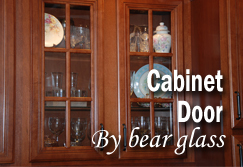 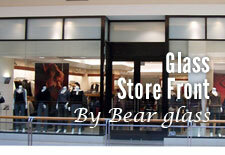 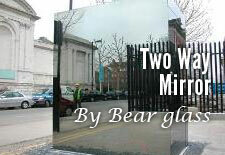 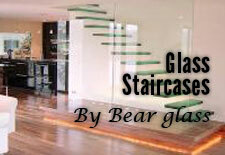 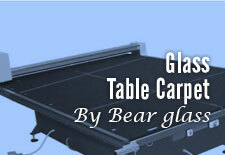 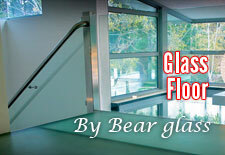 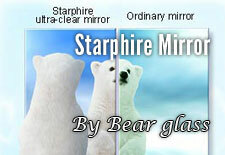 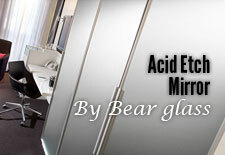 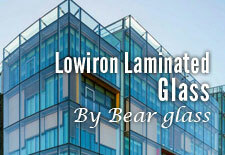 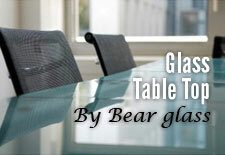 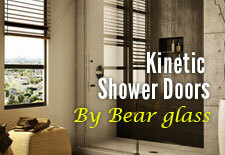 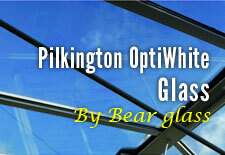 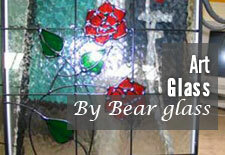 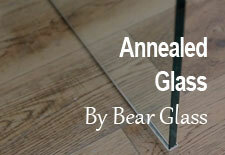 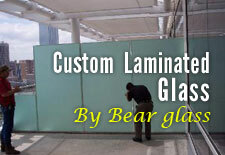 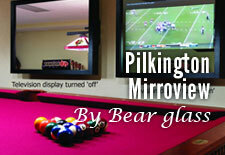 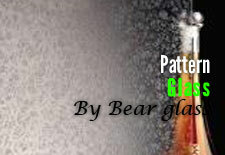 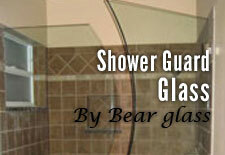 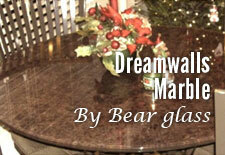 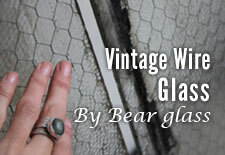 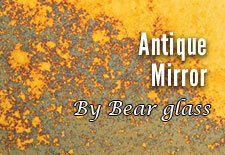 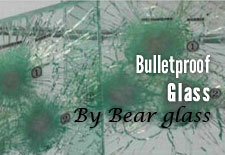 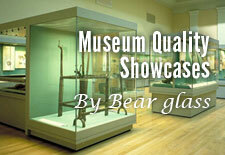 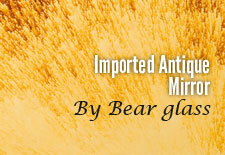 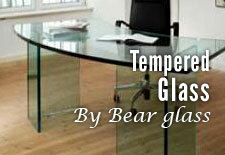 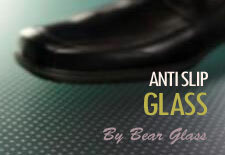 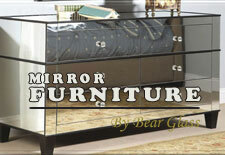 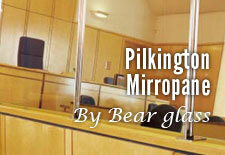 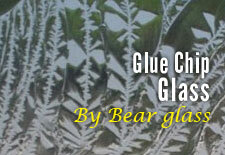 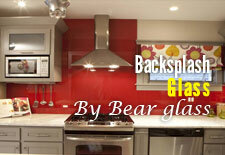 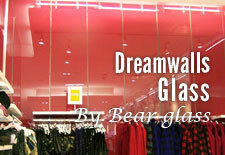 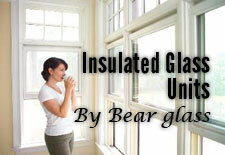 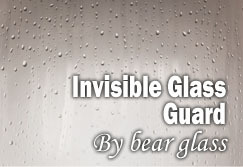 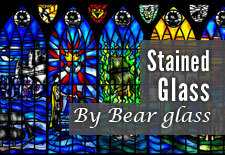 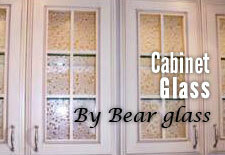 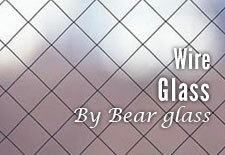 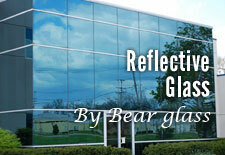 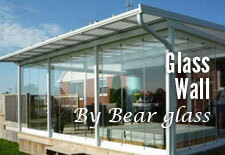 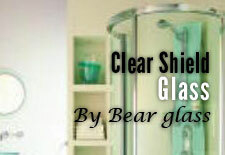 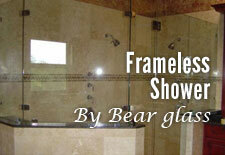 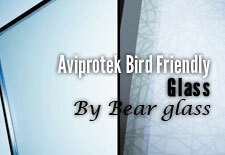 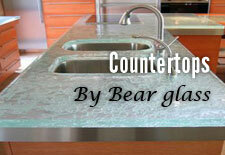 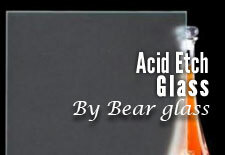 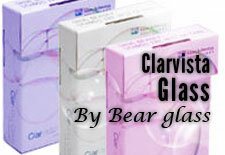 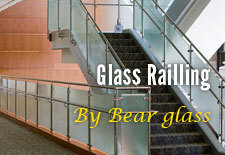 Bear Glass is a full-service glass fabricator in the United States | Bear Glass a full glass fabricator in USA. 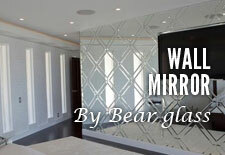 We stock all type of glass and mirror, ranging from Fire rated glass to Custom Antique Mirror, Acid etch glass, Annealed glass, tinted glass etc. 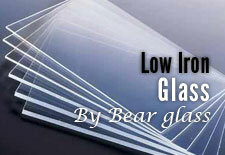 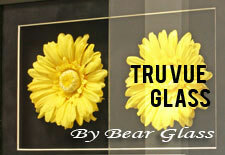 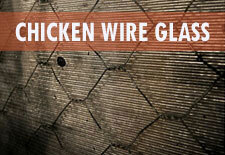 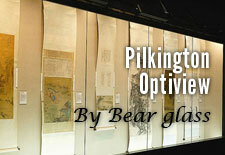 We also stock UltraVue® Laminated Glass.